Welcome to the Third Window Films newsletter for March 2019! We’ve got some interesting news for upcoming releases plus a look at other Asian-film related happenings in the UK! 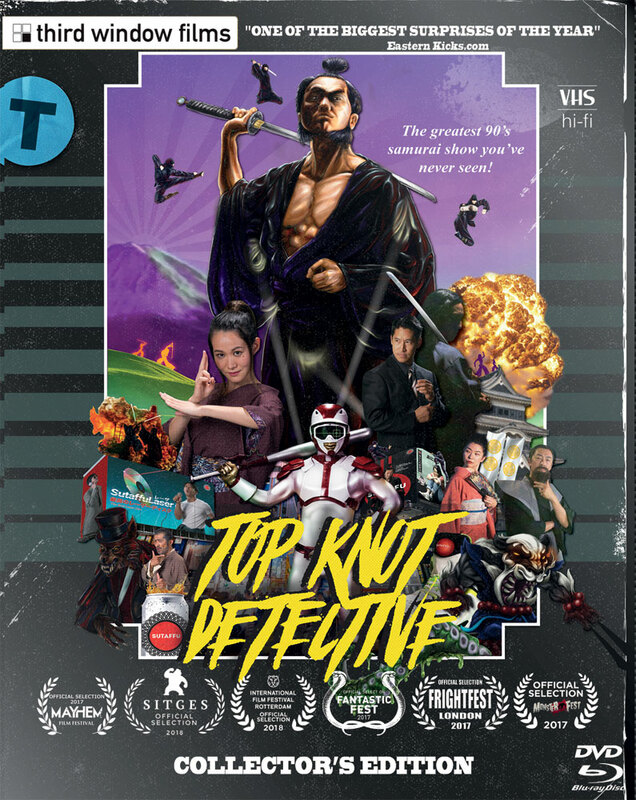 This mockumentary unravels the tale of how ‘Ronin Suiri Tantai’ made it to Australian screens back in the late 90’s, retitled as Top Knot Detective, and what really happened behind the scenes of this outrageous show. Toshaiki Toyoda’s cult classic BLUE SPRING, adapted from the famous manga Aoi Haru by Taiyo Matsumoto gets its WORLD BLURAY DEBUT on May 13th! 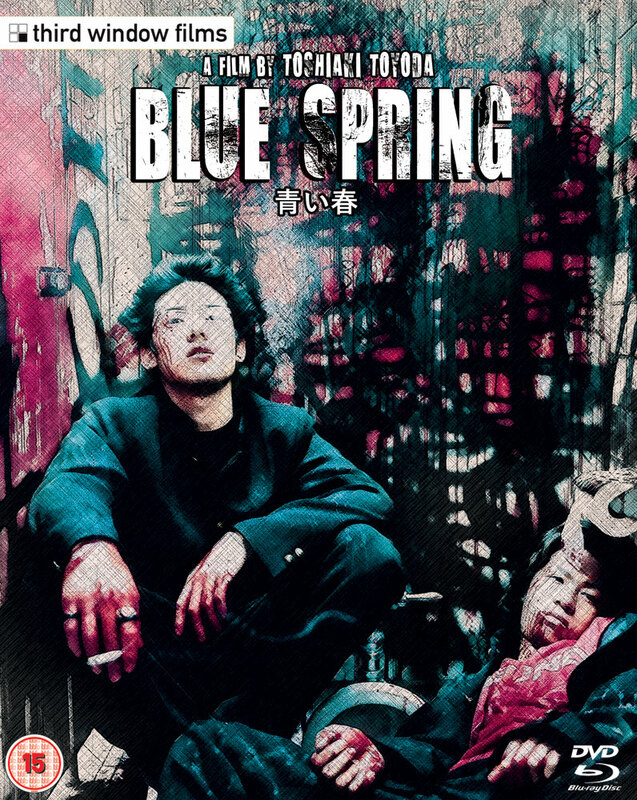 One of the best examples of early 2000s Japanese cinema, Blue Spring is a brutal tale of youth anarchy in high school and launched the careers of many now popular actors such as Ryuhei Matsuda (The Raid 2), Hirofumi Arai (100 Yen Love) and Eita (Memories of Matsuko). A 3 disc set in a lovely digipack, featuring loads of new and exclusive extras! 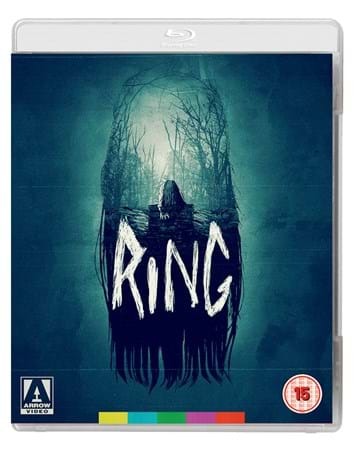 This is an ALL REGION release of 3 films which are NOT AVAILABLE ON BLURAY ANYWHERE ELSE IN THE WORLD! LIMITED EDITION – Get it before it sells out! LIMITED EDITION BLU-RAY with over 2 hours of extras! 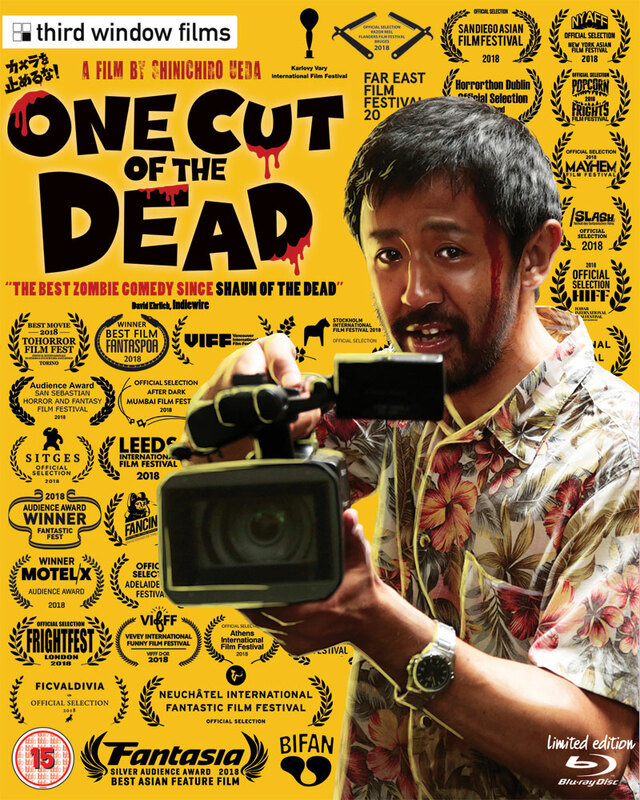 The Japan Foundation Touring Film Programme 2019 will show case 18 Japanese films, most of which have never been screened in the UK. The programme will visit 19 UK cities, arguably the largest touring film programme defined by its scope within the UK. The programme considers the work of Japanese female filmmakers to be important, and the 2019 edition will include 4 films from female directors. The Japan Foundation is very excited to welcome directors Keisuke Yoshida (Thicker than Water), Yukiko Mishima (Dear Etranger), and Hikaru Toda (Of Love & Law), who will attend select screenings of their films around the UK. 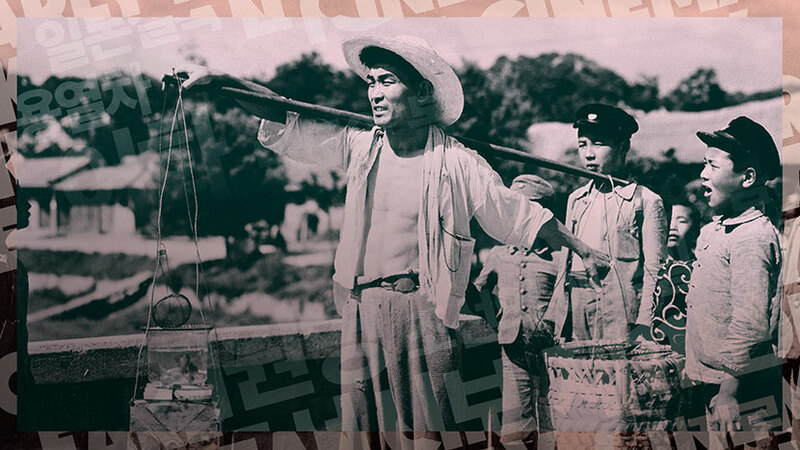 After a sold-out opening night at BFI Southbank the BFI & KCCUK’s season ‘Early Korean Cinema: Lost Films from the Japanese Colonial Period’ ran throughout February in London. This fascinating season of cinema will continue with further screenings happening around the UK at Broadway Cinema Nottingham, Glasgow Film Theatre, Showroom Cinema Sheffield and Queen’s Film Theatre Belfast. Director Teruo Ishii (Blind Woman’s Curse, Horrors of Malformed Men), the Godfather of J-sploitation, presents Yakuza Law (AKA Yakuza’s Law: Lynching) – a gruelling anthology of torture, spanning three district periods of Japanese history and bringing to the screen some of the most brutal methods of torment ever devised. 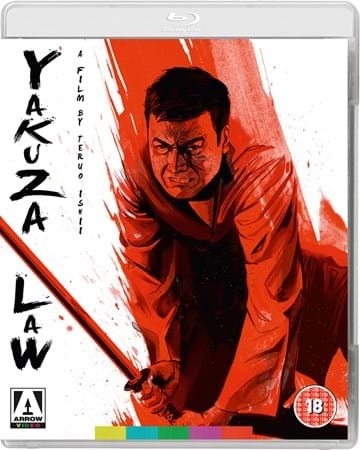 Brutal, bewildering and definitely not for the faint-hearted, Yakuza Law represents Japanese popular cinema at its most extreme… and most thrilling. In 1998, director Hideo Nakata (Dark Water) unleashed a chilling tale of technological terror on unsuspecting audiences, which redefined the horror genre, launched the J-horror boom in the West and introducing a generation of moviegoers to a creepy, dark-haired girl called Sadako. 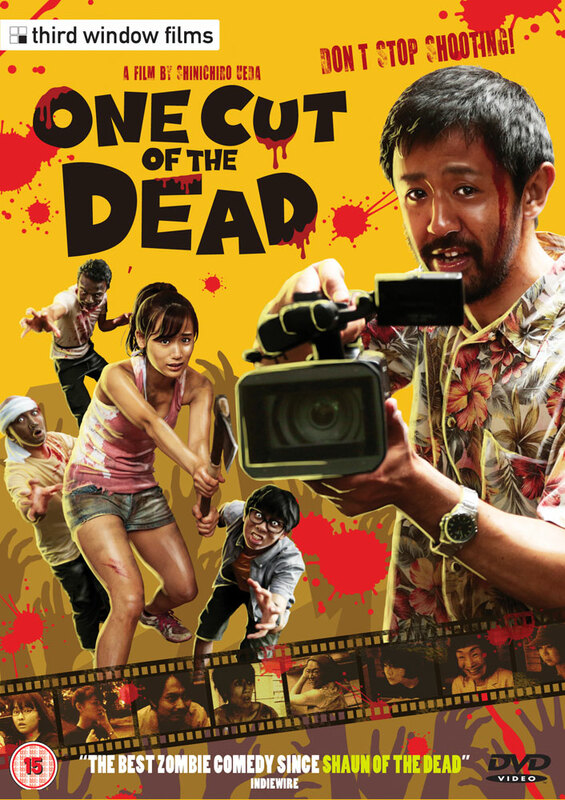 The film’s success spawned a slew of remakes, reimaginations and imitators, but none could quite boast the power of Nakata’s original masterpiece, which melded traditional Japanese folklore with contemporary anxieties about the spread of technology. The Classic Kung Fu Collection presented by Terracotta. All on sale now for just £4.99 each! Yorkshire Cosplay Con is annually held in the Sheffield area and are proud to say that they are Yorkshire’s favourite Anime, Comic Book, Cosplay, Sci-Fi and Video Gaming convention. This Sheffield convention has attracted hundreds of attendees each year and the convention continues to grow stronger each time. Activities at the convention include a variety of contests, meeting new people, Mixture of Japanese/English Music, traders, Artists, Special Guests, workshops, card-gaming, trading, video gaming, karaoke, live entertainment and more! If you’d like to buy any of our products please go to our Amazon Store. Copyright (C) *|CURRENT_YEAR|* *|USER:COMPANY|* All rights reserved.